Senate Bill 1186 couldn’t pass through California’s governmental processes fast enough for businesses. It was heralded as the end of “drive by lawsuits”, but the final bill may have fallen far short of that lofty goal. Unfortunately for business owners, none of those parts does anything to curb the tide of accessibility lawsuits. In fact, predatory lawyers seeking to bolster their income may start filing even more lawsuits. SB 1186 has nine important parts. This article focuses on the first three sections. 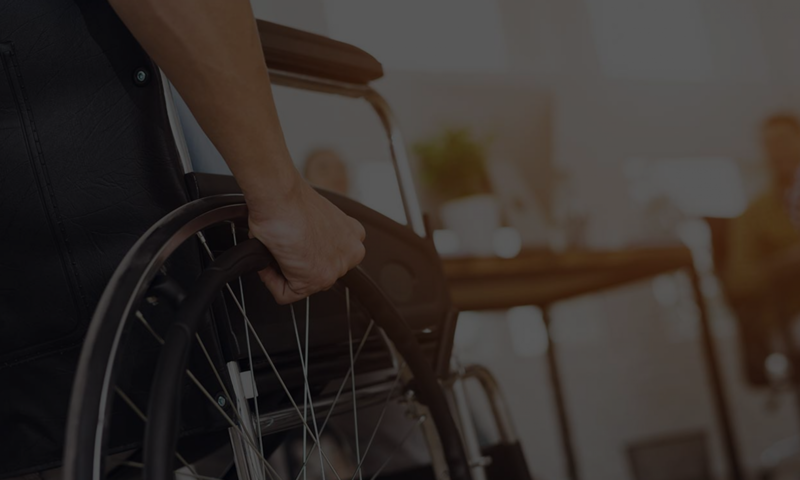 Part One of the law tries to stop “frivolous” lawsuits by requiring attorneys to send a copies of their demand letters to the California Commission on Disability Access and, until January 1, 2016, to the State Bar. It also puts some limits on what can be in a demand letter. For example, what has been called “perfectly legal extortion” can no longer happen. In the past these serial litigants would demand a few thousand dollars, or they would file suit seeking tens of thousands of dollars from the target business. However, because of the rise of CASp, very few letters use this tactic anymore anyway. And nearly all recent lawsuits are based on just a few actually legitimate complaints rather than the laundry list lawsuits of the last decade. This part of the new law is largely behind the times and outdated. Part Two attempts to protect businesses which are already in the process of becoming compliant. Until now, even if you are in the middle of construction to fix an accessibility problem, a drive-by litigator could send you a lawsuit alleging that it wasn’t correct at the exact moment they visited — and legally they’d be right. In this case, 1186 does give a great benefit. It grants even greater protection for anyone who has hired a CASp. You don’t have to be fully compliant; you don’t even have to have started construction. So long as you’ve hired a CASp before you get sued, you are now protected. Part Three is what everyone thought would be the magic bullet. It lowers the amount you can be fined from a mandatory minimum of $4000 to a minimum of $1000. However, that only applies if you are able to fix the problem within 60 days of being notified. This type of rush construction is great for contractors because they know you are under the gun so they charge whatever they like. Your total out-of-pocket expenses could even be higher than just ponying up the $4000. It’s also very important to understand that even the $1000 fine is “per offence”, which means the same litigant can say they visited your store or restaurant 10 times and multiply all of the fines by 10. Or 20. Or 50. So, there are some benefits granted by SB 1186, but getting a CASp survey is still the only true legal protection against accessibility lawsuits. Stay tuned for the second part soon. Any questions about how SB 1186 applies to your site or looking to schedule an inspection? Call us at 866 982 3212 or email us at help@accesssolutionllc.com.